With it being International Womens Day this week, I thought it would be apt to recognise breakthrough innovations in women’s hygiene that have been doing the rounds of social media lately. Even more so, it would be apt to recognise that women’s health need not be pioneered by women alone by highlighting the efforts of a common man turned social entrepreneur and frugal innovator in rural India taking the feminine hygiene industry by storm. In a country where sanitary products remain a luxury and accessible to those who can afford to buy pricier, international brands, women still resort to traditional methods – often unhygienic and at risk of disease. Although the momentum to spread awareness around menstruation and feminine hygiene is picking up, stigma to talk about it by households and the larger society largely remains. Rightly so, these barriers continue to impact improvement efforts around women’s health in developing countries. Enter Arunachalam Muruganantham. Hailing from a simple family in Coimbatore, India and educated till school1, he was brought to realise the dire state of feminine hygiene in rural, low resource and poor communities when he noticed his wife having to choose between purchasing family meals and monthly sanitary supplies. 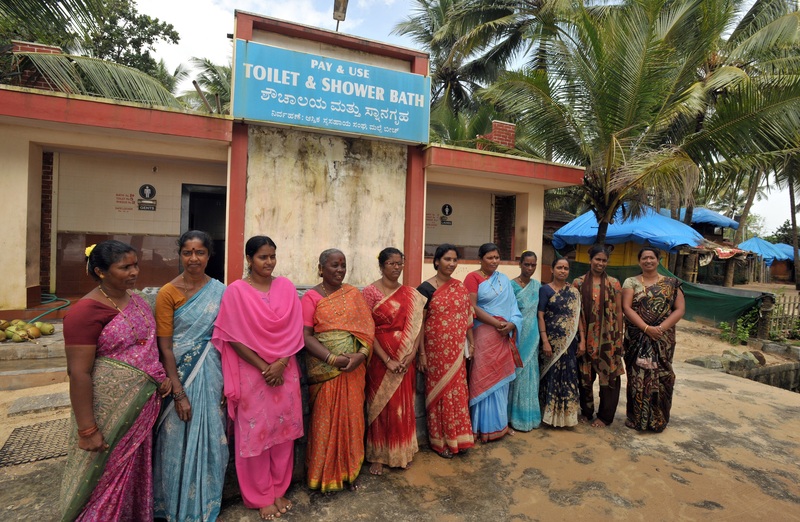 A market research study by AC Nielsen evaluated that 88% of women in India resort to using unhygienic practices such as ash, dried leaves and newspapers when faced with a lack of sanitary supplies, putting 70% of these women at risk of reproductive tract infections and associated cancers. 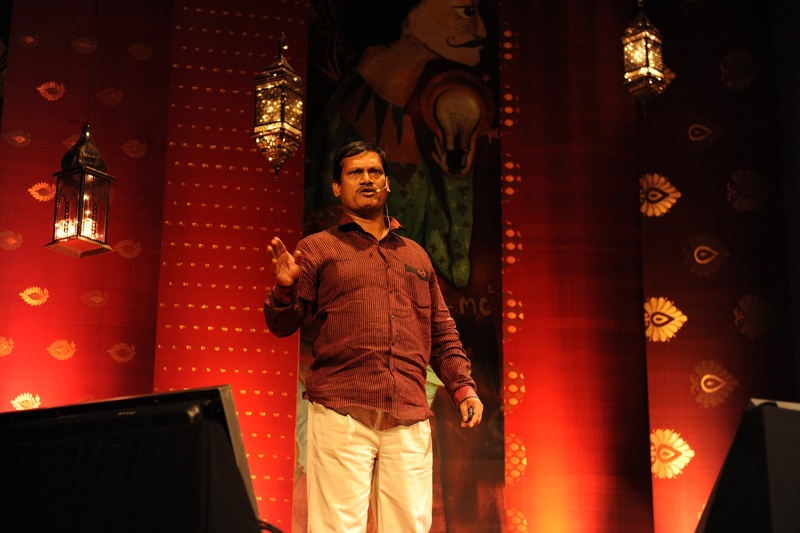 Driven by what he saw, Arunachalam Muruganantham set out on an uphill task to develop low-cost sanitary towels from available resources. After years of development and product-testing trials, he now holds the patent rights for a machine that not only manufactures low-cost, hygienic sanitary towels but its user-friendly technology has created jobs for women in an industry setting he built. The manual machine costs about £723, employs 10 women, produces 200-250 cotton pads and can supply 3000 women at a cost of £0.025 for each towel1. Small-scale businesses and not-for-profit organisations currently buy these machines to directly manufacture and sell these sanitary towels across 27 states in India3. Arunachalam Murgananatham was recognised by TIME Magazine as one of its 100 most influential people of the year in 20141 and nationally recognised by the Government of India earlier this year with a Padma Shri award, one of the country’s highest honours for his efforts. Here his TED talk on his story here. Cholangiocarcinoma: What is it and why is it so prevalent In Thailand?